Our Landlord Insurance protects you and your property. We cover you for loss of rent or alternative accommodation, and our policy is flexible so you can choose the cover that’s right for you. Landlord Insurance policies provide Buildings Insurance cover for the structure of the home including its permanent fixtures and fittings and outbuildings. Buildings Insurance will protect you in the event of damage to your rental property from events such as fire, storms, flooding, subsidence and more. 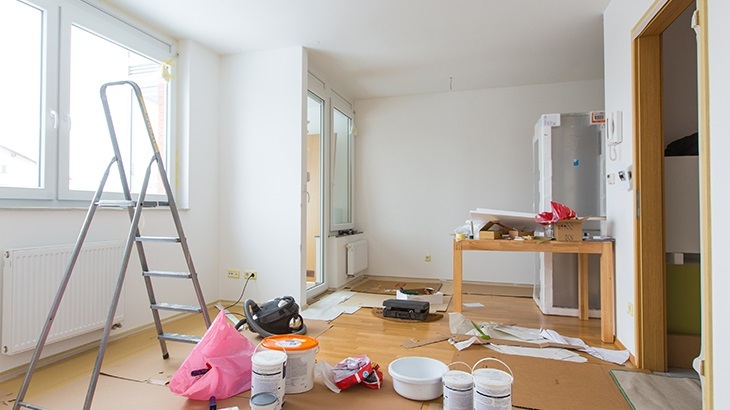 You can also add in Landlord Contents Insurance as an optional extra, which will protect the household goods, furniture and furnishings that you own in your rental property from events such as fires, storms, flooding and theft among others. Contents Insurance is not available without Buildings, except in circumstances where the Buildings are tied to another insurer, such as in the case of a leasehold flat. 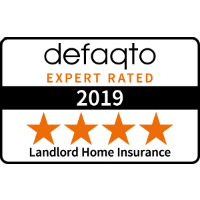 Our comprehensive Landlord Home Insurance has been independently rated 4 Stars by Defaqto. Up to £500 Home Emergency Cover included as standard. 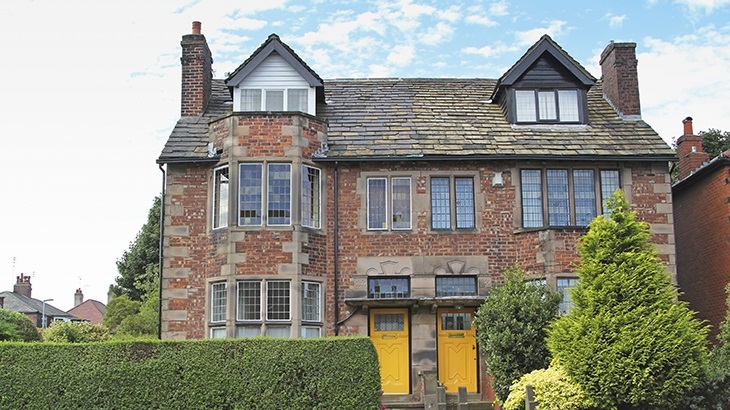 Up to £2 million property owners liability cover. We know it’s vital to protect your investment, so when you claim on our Landlord Insurance, we’ll work hard to get things back to normal, fast - we even provide a free legal helpline. Find out more about what's covered in detail. 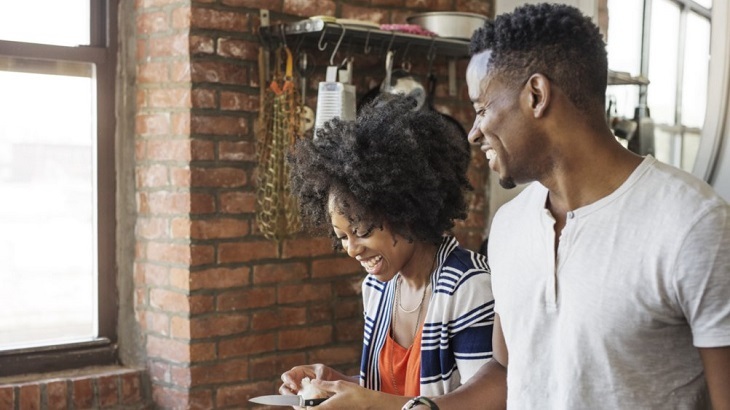 Did you know that regular Home Insurance won’t necessarily cover a property you rent out? Without Landlord Insurance, you could be liable for problems that occur while you’re not living there. Your tenants may not report maintenance issues and could cause damage – accidental or malicious – without your knowledge. Although Landlords Insurance isn’t mandatory, you may struggle to get a buy-to-let mortgage without it. 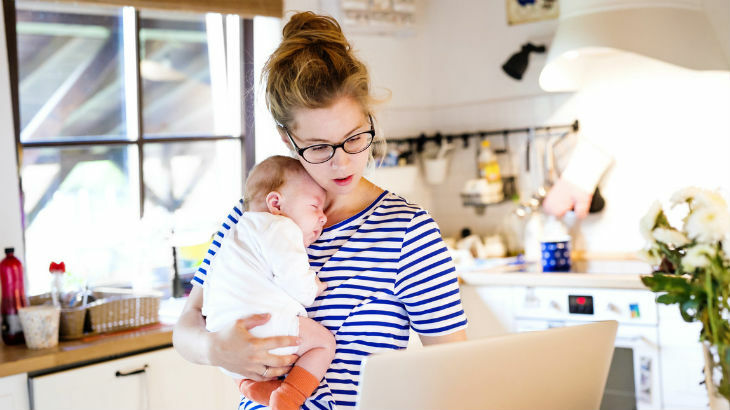 If you’re uninsured, lenders will judge the perceived risk posed by your tenants from non-payment of rent to stolen or damaged possessions to be too great. Our Landlords Insurance protects you and your property. It’s flexible, so you can choose the cover that’s right for you, with optional extras depending on your needs. Our Landlord Buildings Insurance protects your rental property from events including fire, storm, flood and subsidence. Our optional Landlord Contents Insurance helps protect your household goods, furniture and furnishings that you own in your rental property from events such as fire, storm, flood and theft. 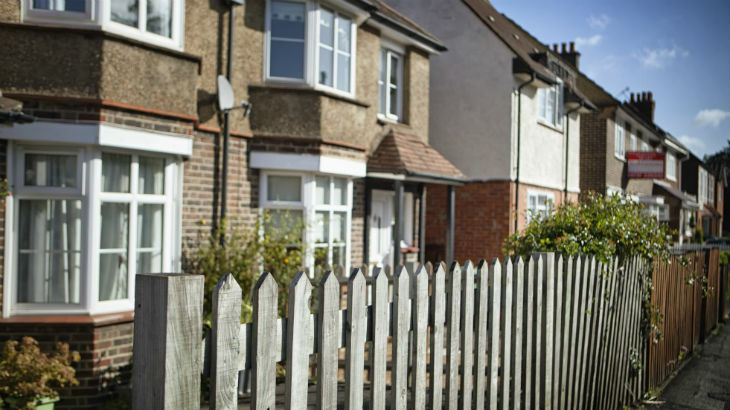 Choose the level of Landlord Insurance cover that's right for you. Just like any other insurance policy, there are some things you need to know. First, you’ll pay an excess on each claim you make. Also, our Landlord Insurance does not protect against general wear and tear, or damage that happens gradually over time. And we can’t cover homes let to housing associations, local authorities, asylum seekers, refugees or students, holiday homes and properties in Northern Ireland. These are examples of what is and isn't covered. Further limitations and exclusions apply. For full details, please read the Insurance Product Information Document and the Policy Booklet in the Key Documents section. We've been insuring homes for over 90 years. 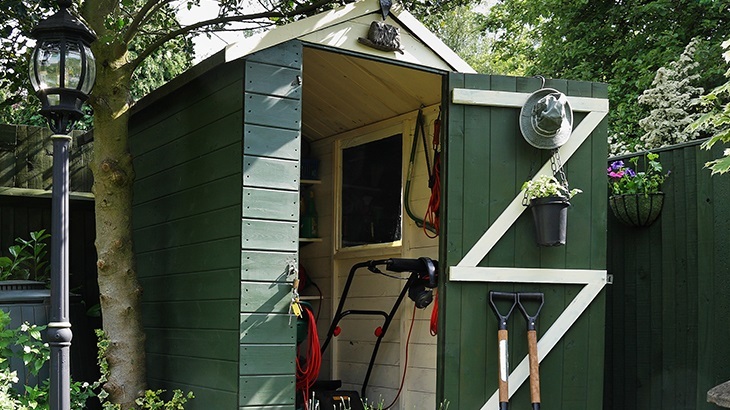 Up to £500 for home emergency cover – under Buildings cover. UK based claims line open 24/7. If you have several rental properties, we could cover them all with one policy. It helps make life easier, and you’ll also save with a discount based on your portfolio size. Please call 0800 092 9922 for a multi-property quote. We have a wide variety of articles – from information about Landlord Insurance to managing problem tenants. Understand your obligations and responsibilities when becoming a Landlord. Follow our checklist and discover how to become a landlord and manage your property effectively.